I LOVED chatting with Robin Long of the Balanced Life on episode 78. 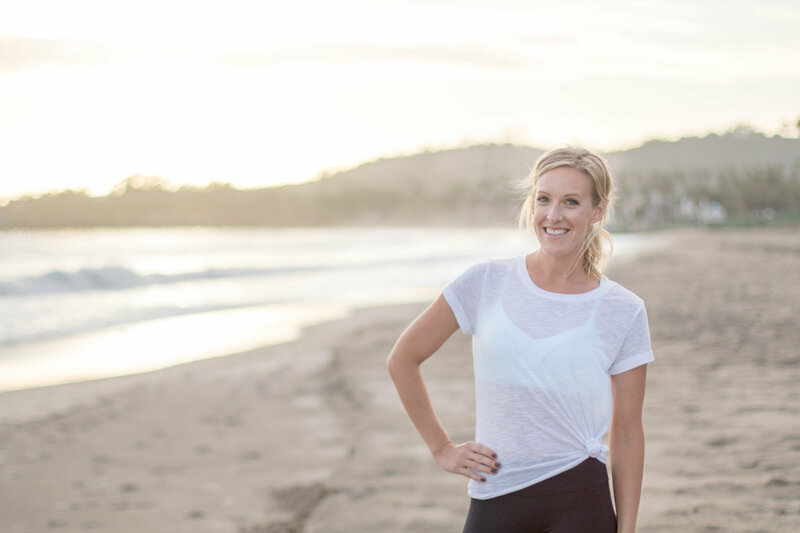 Not only did we talk about pilates, but we talked about the mission behind her online fitness business. It’s about balance and self-care, two things I fully endorse. I wanted to hear what Robin has been up to lately, so today we’ll get an update on her life and then she’ll answer my rapid fire questions!